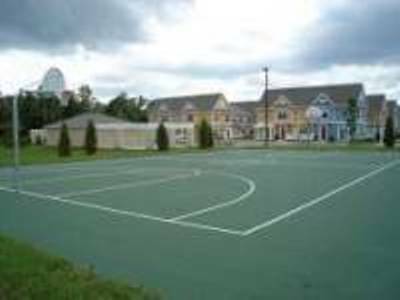 All townhomes provide livingroom, cable tv, dining area, full equipped kitchen, washer and dryer. The Villas at Seven Dwarfs offers the following resort Amenities: Heated Swimming Pool, Spa & Sundecks, Basketball Court, Tennis Court, Sand Volleyball Court, Children's Playground, Fishing Deck, Family Picnic - BBQ Area, 24hrs Gated & Guarded Entry, Beautiful Gardens, Spacious Club House, Gameroom, Business Center with High Speed Internet, Fax, Copies & Print Services, Fitness Center / Gym, Conference Room / Reading Room, Shuttle to the Parks Available at extra cost, free parking. 2 Bedrooms townhome up to 6 people. 3 Bedrooms townhome up to 8 people. 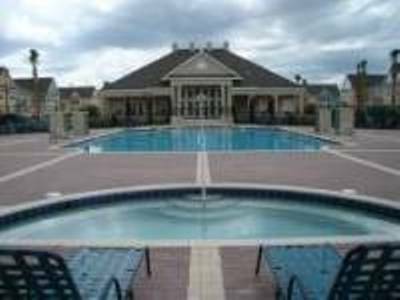 4 Bedrooms townhome up to 10 people. Our properties are no smoking and no pets. 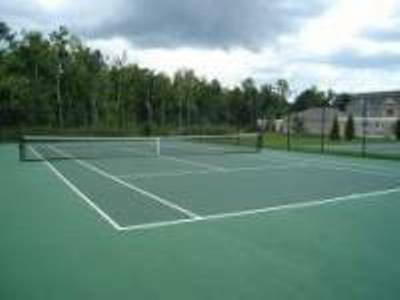 (Open from 8:00 am to 11:00 pm), Basketball Court, Tennis Court, Sand Volleyball Court, Children's Playground, Fishing Deck, Family Picnic - BBQ Area, 24hrs Gated & Guarded Entry, Beautiful Gardens, Spacious Club House, (Open from 8:00 am to 11:00 pm), Gameroom, Business Center with High Speed Internet, Fax, Copies & Print Services, Fitness Center / Gym, Conference Room / Reading Room, Shuttle to the Parks Available at extra cost, free parking. 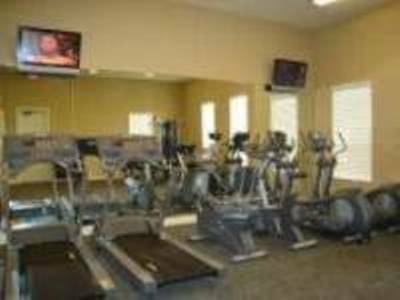 2 Bedrooms Townhome: (Max ocupancy 4) 2 Bedrooms with 2 bathrooms, livingroom, dining, kitchen, washer and dryer, cable tv, telephone. 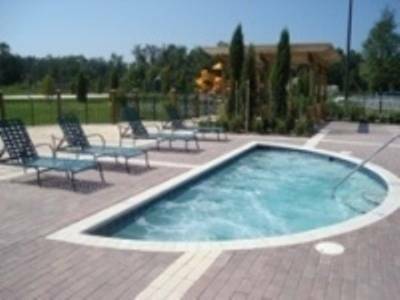 3 Bedrooms Townhome: (Max Ocupancy 6) 3 Bedrooms with 2 bathrooms, livingroom, dining, kitchen, washer and dryer, cable tv, telephone. 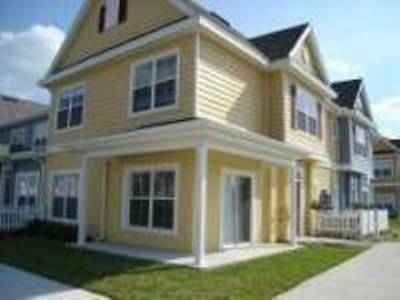 4 Bedrooms Townhome: (Max Ocupancy 8) 4 Bedrooms with 3 bathrooms, livingroom, dining, kitchen, washer and dryer, cable tv, telephone. Villas at Seven Dwarfs is localed Only 4 Miles from Disney World, and close to mini golf, restaurants, shops in the Disney Area. Fast food with burgers, fries, salad, etc. Reservation less than 7 nights a cleaning fee will apply. All reservations are subject to $20.00 processing fee. 2. The balance is due 8 weeks prior to arrival date. 3. Bookings made within 8 weeks of arrival are payable in full at the time of booking. 4. When resevation are less than 7 nights a cleaning fee will apply as follow: 2 and 3 Bedrooms townhome - $80.00 USD cleaning fee; and, 4 Bedroom townhome - $90.00 USD cleaning fee. 5. All reservations are subject to 13% taxes and $20.00 processing fee per booking. 1. You may cancel the booking at any time subject to cancellation charges . agreed dates or credit card came decline. 3. If you cancel your booking 8 weeks or more prior to the arrvial date, $180.00 USD is your cancellation penalty. 4. If you cancel your booking 4 to 8 weeks prior to arrival, 50% of total reservation charge is the cancellation penalty. 5. If you cancel your booking less than 4 weeks prior to arrival, the 100% of total reservation charge is your cancellation penalty. Reservation Confirmation document, subject to our penalties fee listed above. the Central Florida Greeneway (SR 417 south). (between markers 12 & 13). 3. Once you complete your booking, we will send you the Guest Information Package through you email, which will include Driving Direction after payment for booking is completed. Taxi, Public Bus Transportation, Shuttle are available at extra cost.